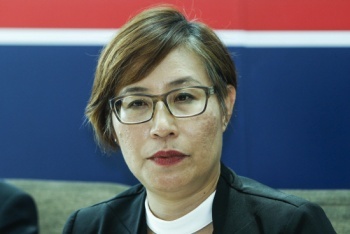 BUKIT LANJAN: Is Elizabeth Wong hoping for Selangor consumers to forget about 20-sen plastic bag policy fiasco? WHAT AN IRONY! She’s so proud that she has helped businesses make extra RM1.87 million from the sale of plastic bags to consumers! SHAH ALAM: A total of RM1.87 million has been collected from shoppers in Selangor through the 20-sen charge for each plastic bag since the "No Plastic Bag" campaign was implemented in the state on Jan 1 this year, Selangor Legislative Assembly was told today. Hello Elizabeth Wong! Have you conveniently maintained a “silence is golden” stand on the 20-sen plastic bag fiasco and hoping for consumers in Selangor to forget the matter? Sorry to disappoint you but the fiasco is still pending, unresolved and not forgotten. 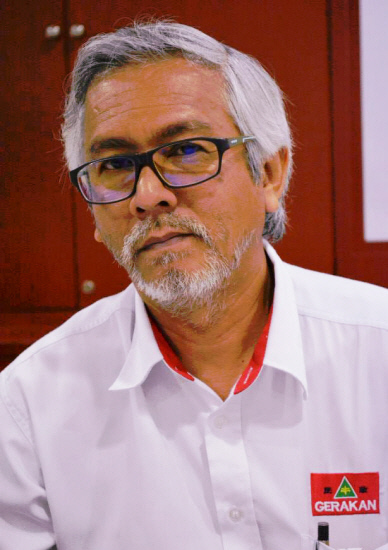 “In fact, the 20-sen plastic bag policy is a complete and ignominious failure,” Gerakan Deputy Speaker Syed Abdul Razak Alsagoff said. 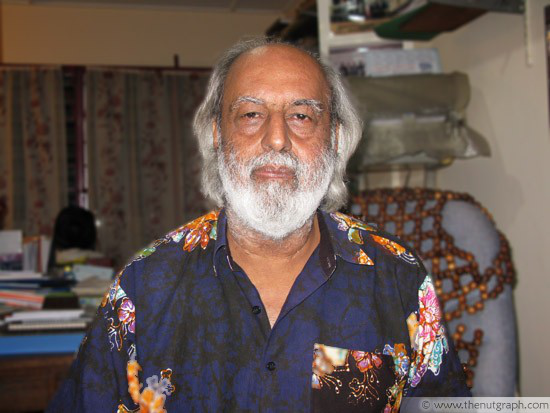 “Before your staunch political supporters start whacking me, let me state that I am not raising this issue just for political gain or mileage. “You are not only the Bukit Lanjan assemblyman, you are also a Selangor executive councillor in charge of environment. Has your 20-sen plastic bag policy achieved the desired results for the environment? “Firstly, if you are sincere about your policy, then ban the use of plastic bags totally or impose RM1 charge on plastic bags. This will most likely force consumers to stop using plastic bags. “As it is, many consumers are still willing to pay 20-sen for plastic bags. And who gains? The plastic bags cost only two sen, and businesses are happily profiting 18 sen per plastic bag when consumers previously get them free,” he added. Syed Razak said: “So, Miss Wong, you have not only helped businesses to profit from the sale of plastic bags, you have also burdened consumers financially. “Lets also not forget your flip flop contradictory statements that the profits from the sale of plastic bags would go to the state government coffer to be used for the environmental campaigns, which we all now know is not true. “If your policy had been well thought, you would have ensured that the profits from the sale of plastic bags be used to subsidise quality recycled bags and be sold cheaply or given away free to consumers who spend a minimum sum. “Now, wouldn’t that make a policy of more sense for the environment? No?” he asked. Would It Be Better To Charge Consumers RM1 For Plastic Bags Instead Of 20 Cents? "Shoppers are still using plastic bags because they are cheap." 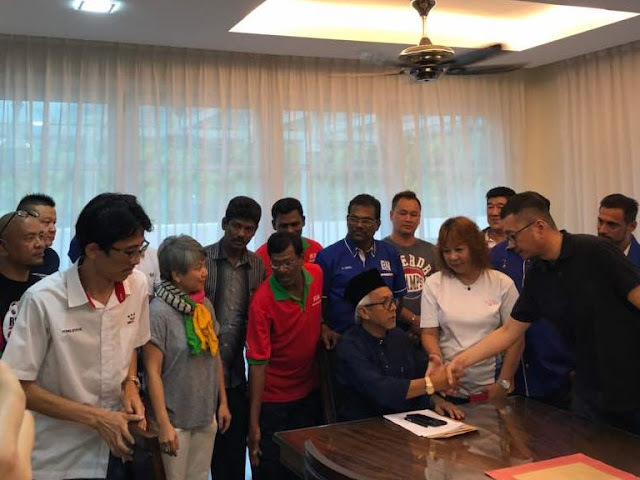 Syed Razak, who is Gerakan’s nominee to contest N.37 Bukit Lanjan in the coming 14th General Election (GE14), said instead of trying to sweep the matter under the carpet, Wong should use her office and state government to rectify the policy. “What’s so difficult about that? You want to save face? A mistake is a mistake. We all make mistakes. “Admit the mistake, rectify it. That should be the way of a responsible and accountable elected representative for the rakyat (people). To remain quiet and hoping for the problem to go away is no solution for you and consumers,” he added.